Here are today’s top freebies, coupons, and deals! If you haven’t already, be sure to sign up for the Surviving The Stores Email Newsletter, Like STS on Facebook, and follow us on Twitter! Walgreens Photo Coupon Codes – 99¢ Brag Book, B25G25 Free Photos, Plus more! More printable coupons on Coupons.com, Redplum, and Coupon Network! *Hot* Seventh Generation Coupon – $1/1 + Target Deal! General Mills Cereal Coupons = Cereal as Low as $1.13/Box this week at CVS! 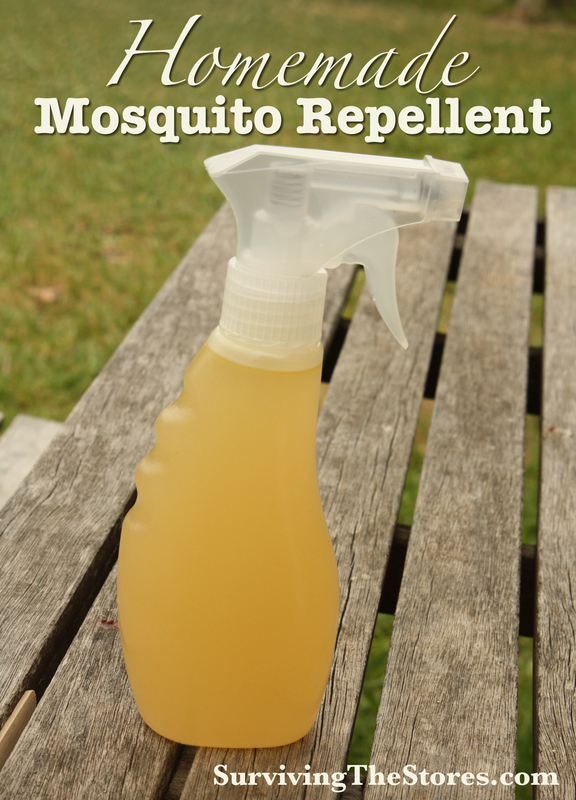 « Homemade Mosquito Repellent – This super easy recipe is non-toxic and it works!